Nature’s clock wakes up persistent parasites every spring, and the blood-sucking population multiplies non-stop throughout the warm summer months. However, the fast-approaching autumnal equinox is not the insurance your pet needs to avoid the fate of a parasite’s blood meal. Fleas and ticks can lie dormant throughout the winter, wake up after the last frost, and wreak havoc on a myriad of mammalia. 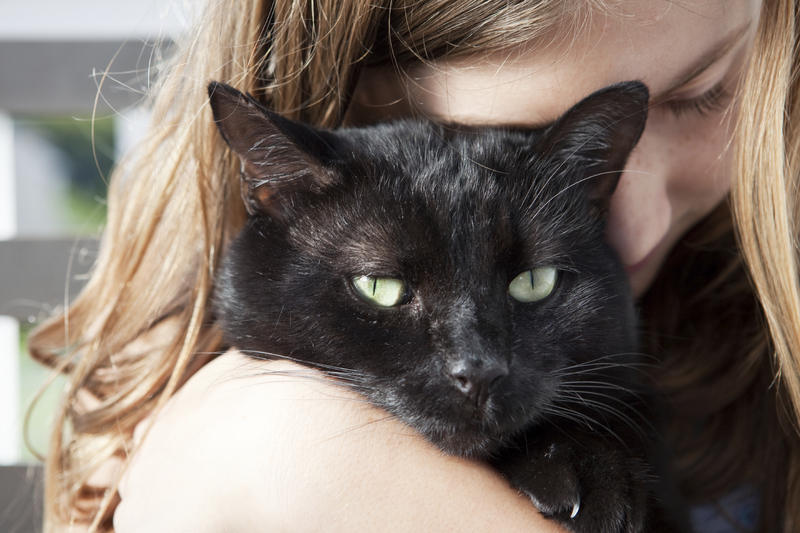 Coping with and managing the symptoms of a cat living with diabetes can consume worried cat owners, especially if the diagnosis is recent. After months of potential confusion and frustration, many people can experience stress – or even grief – over their cats’ diagnosis of diabetes.